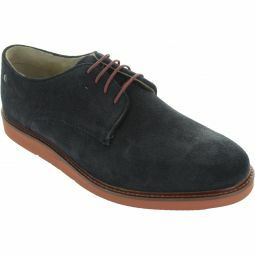 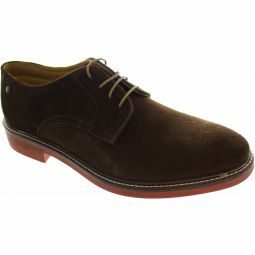 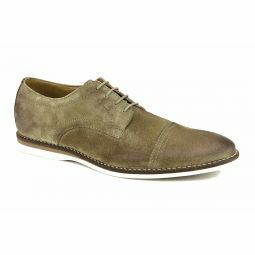 Uppers composed from the highest quality bovine suede which have been secured from the finest manufacturers. 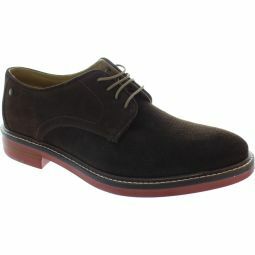 Stylish and slim-line resin sole featuring the Lion Crest. 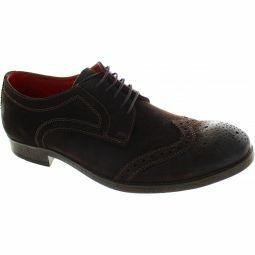 A gripping rubber heel ensures a confident step.